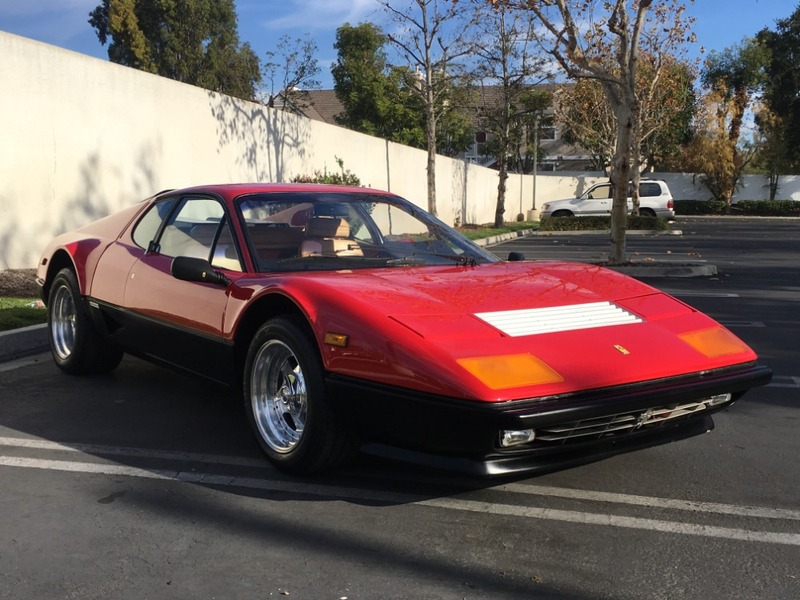 This 1984 Ferrari 512BBi is a beautiful original example with just 25k miles from new. 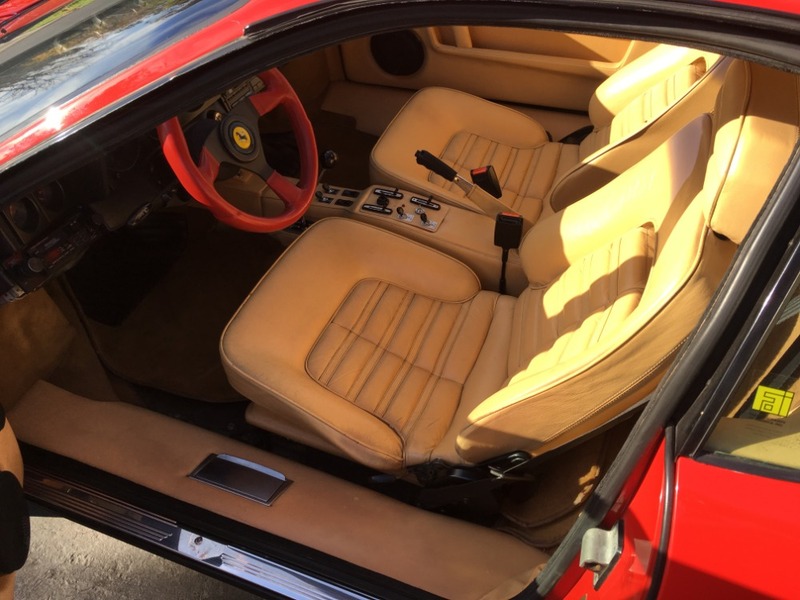 Rosso Corsa with tan leather interior. 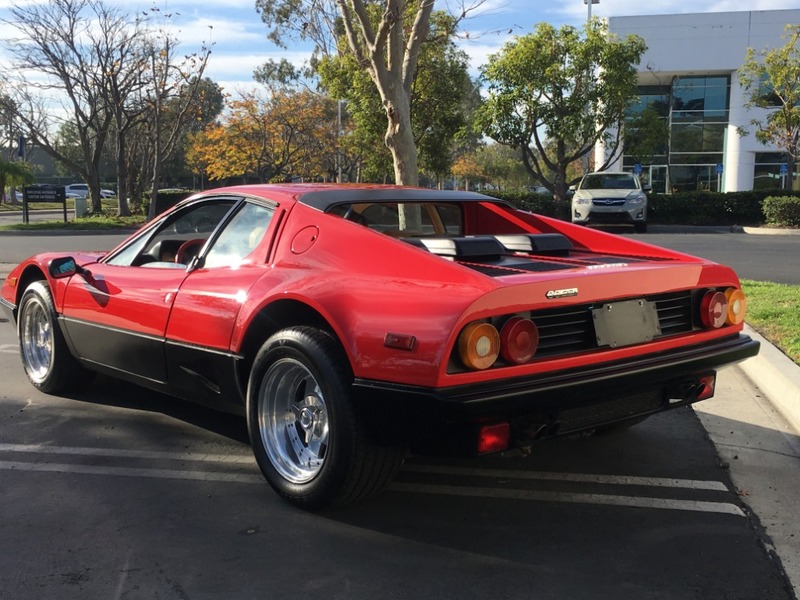 Super clean and stunning inside and out. This Boxer runs and drives excellent but would benefit from servicing at this point. 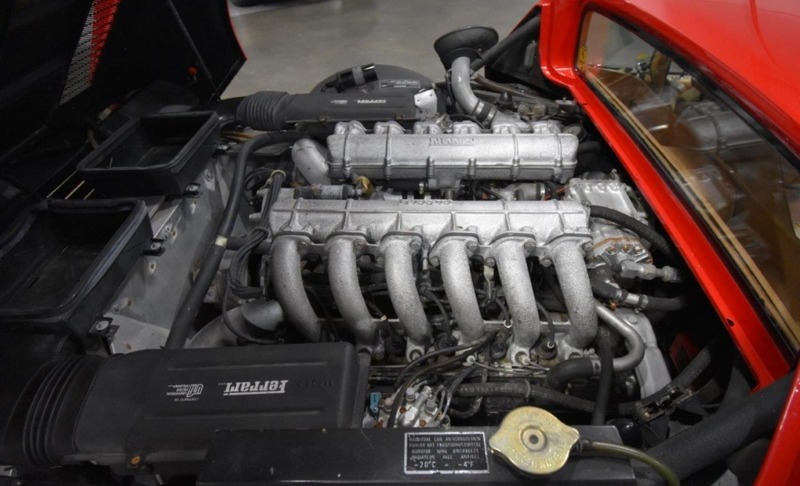 One of just 1,007 examples ever produced and offered with its original books and clean carfax report. 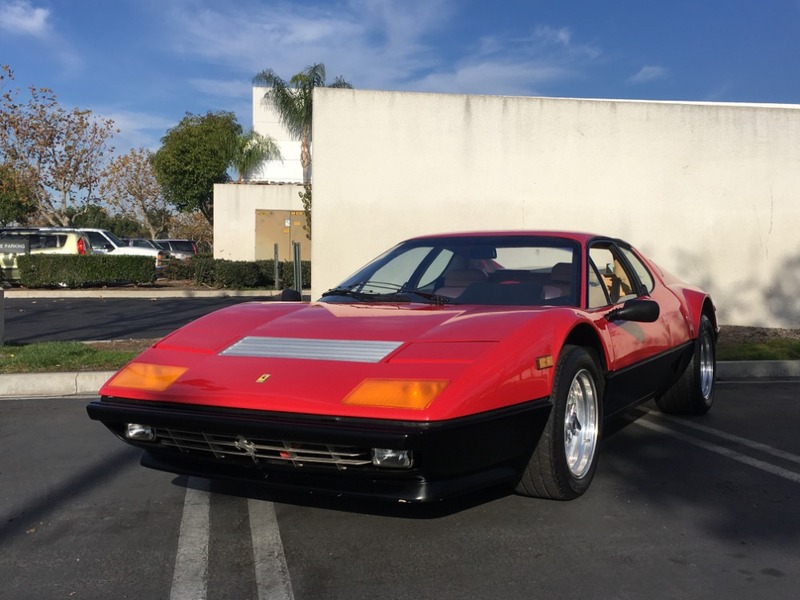 A must for any collector, this 512BBi would certainly be a thrill to drive and enjoy on the open road. 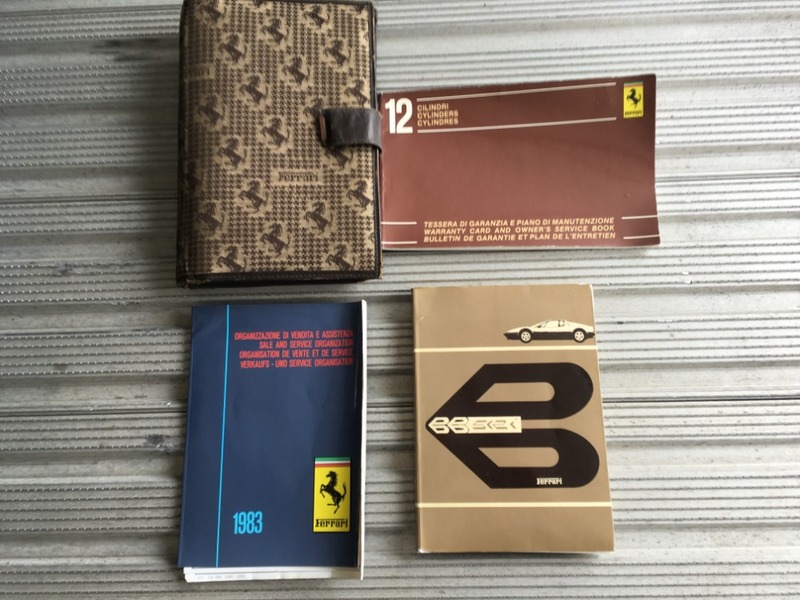 An important Ferrari and iconic Super-car.